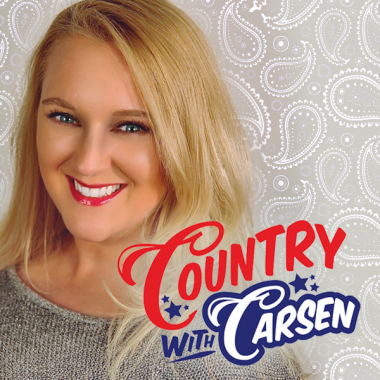 COUNTRY WITH CARSEN LIVE FROM NASHVILLE! HOT COUNTRY emphasizes popular, current songs and mixes in top-testing songs from the 1990s and 2000s. Hot Country draws a young, active segment of the Country audience. Questions or concerns relating to the accessibility of the FCC's online public file system, should be direceted to the FCC at 888-225-5322, 888-835-5322(TTY), or fccinfo@fcc.gov.